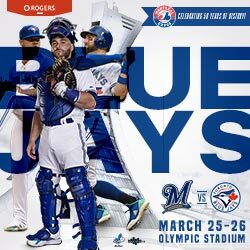 That the interleague games between the Montreal Expos and the Toronto BlueJays were named the Pearson Cup in honour of the past Prime Minister of Canada, Lester B. Pearson. 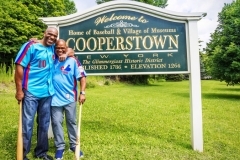 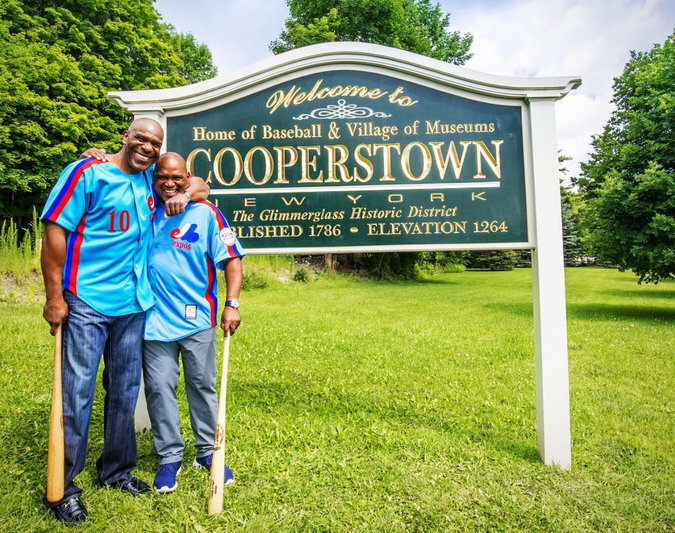 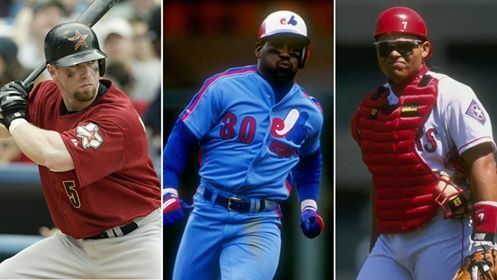 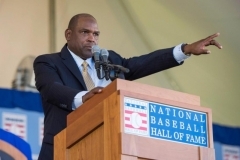 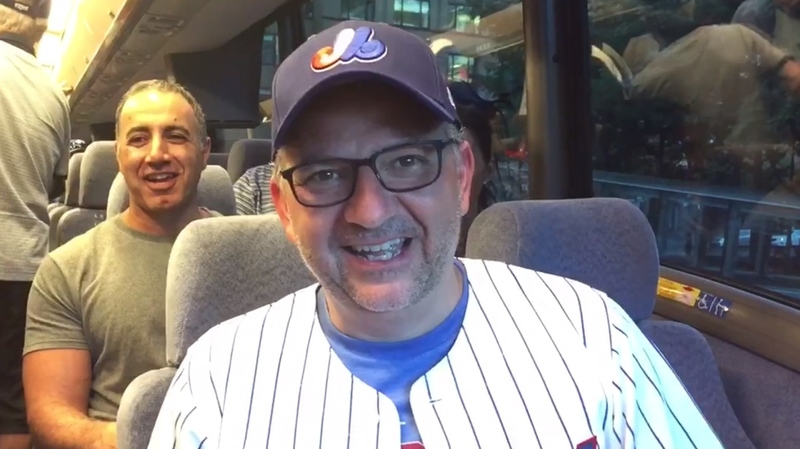 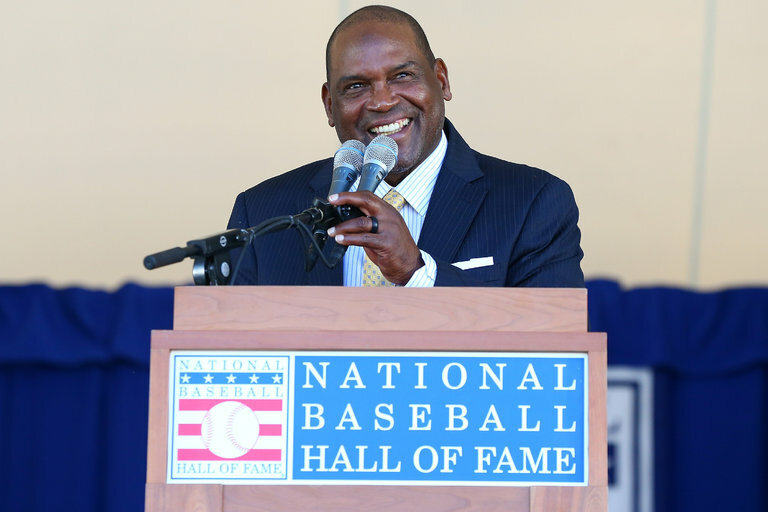 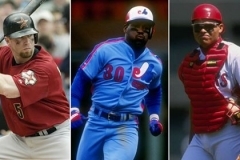 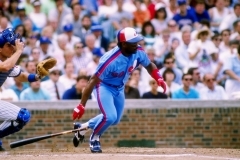 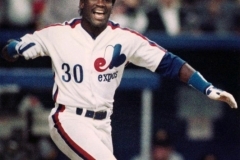 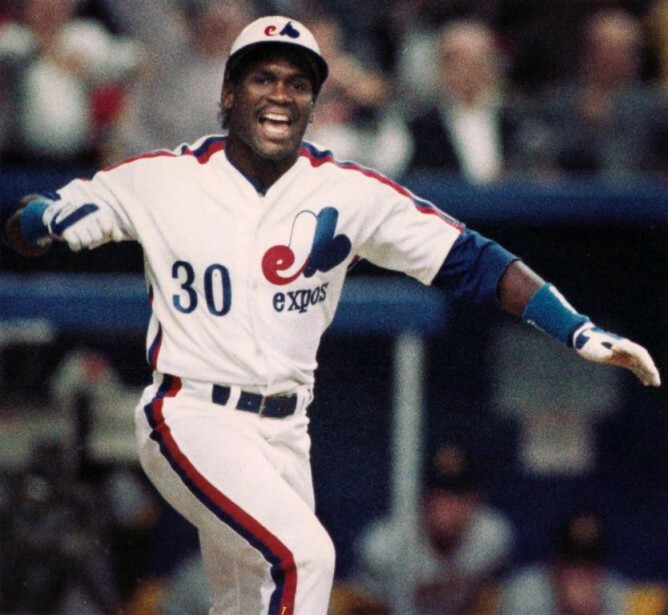 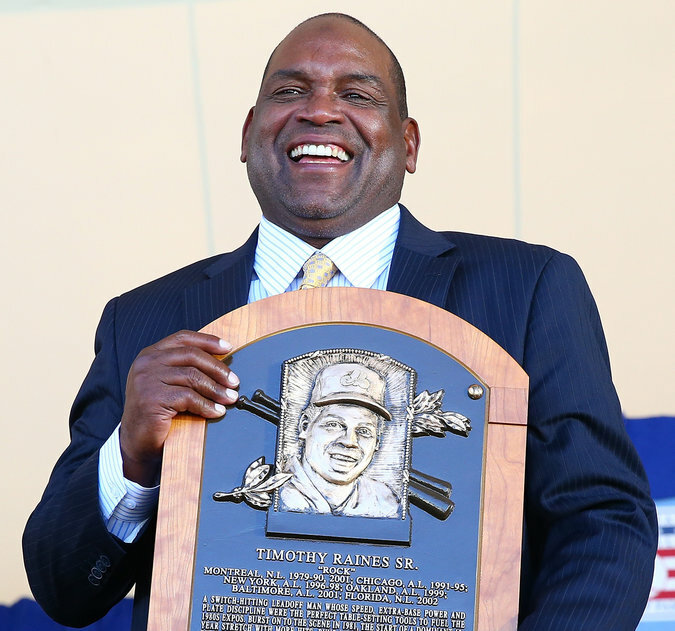 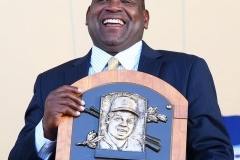 Montreal Expos fans packed 4 full busses from Montreal to Cooperstown New York to celebrate newest Hall of Fame member and long time Expo, Tim Raines! 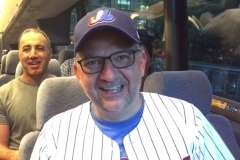 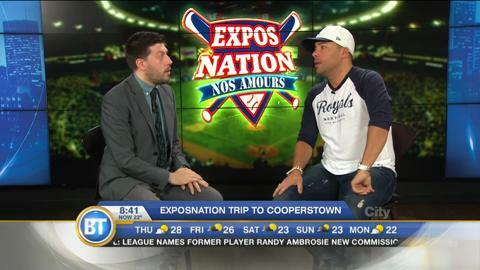 Expos Fans packed 4 buses on the way to Cooperstown early in the morning.